A classic polo shirt is a style fail-safe. This season's update is the 2/44s Pique Polo Shirt. 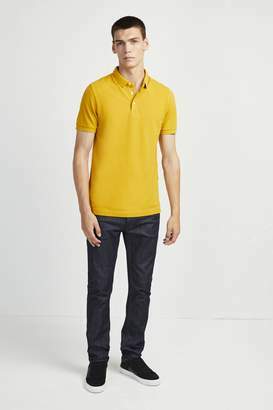 The timeless short-sleeved polo shirt has a regular fit with a point collar and three-button fastening, creating the perfect pairing with slim fit jeans.